The Prince's Trust Macquarie Youth Index has found that more than three quarters of a million young people believe they have nothing to live for, with jobless youngsters facing “devastating” symptoms of mental illness. The research reveals that long-term unemployed young people are more than twice as likely as their peers to have been prescribed anti-depressants. One in three have contemplated suicide, while one in four have self-harmed. The findings are based on interviews with 2,161 16-to-25-year-olds and show that 40 per cent of jobless young people have faced these symptoms of mental illness – including suicidal thoughts, feelings of self-loathing and panic attacks – as a direct result of unemployment. Long-term unemployed young people are also more than twice as likely as their peers to believe they have nothing to live for. 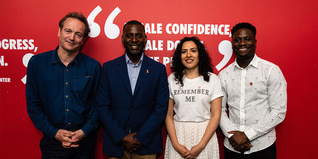 The Prince’s Trust is now calling for urgent support from government, health agencies and employers to fund its vital work with long-term unemployed young people battling mental health issues. With more support the youth charity can help more young people build their self-esteem and move into work. Martina Milburn, chief executive of youth charity The Prince’s Trust, said: “Unemployment is proven to cause devastating, long-lasting mental health problems among young people. Thousands wake up every day believing that life isn’t worth living, after struggling for years in the dole queue. More than 430,000 young people are facing long-term unemployment, and it is these young people that urgently need our help. If we fail to act, there is a real danger that these young people will become hopeless, as well as jobless. The sixth annual Youth Index – which gauges young people’s wellbeing across a range of areas from family life to physical health – highlights that unemployed young people are significantly less likely to ask for help if they are struggling to cope. Three quarters of long-term unemployed young people do not have someone to confide in. Unemployed young people are struggling in many aspects of their lives, from their mental health and wellbeing to their relationships and their qualifications and we must act quickly to end this. In response to these findings, The Prince's Trust is increasing support for the UK's most vulnerable young people through its Get Started programme which aims to inspire and motivate the long-term unemployed. Prince’s Trust Get Started courses are run in partnership with organisations such as the Premier League, the PFA, ASOS and Sony Computer Entertainment Europe, reaching thousands more of the country’s hardest-to-reach young people over the next three years. 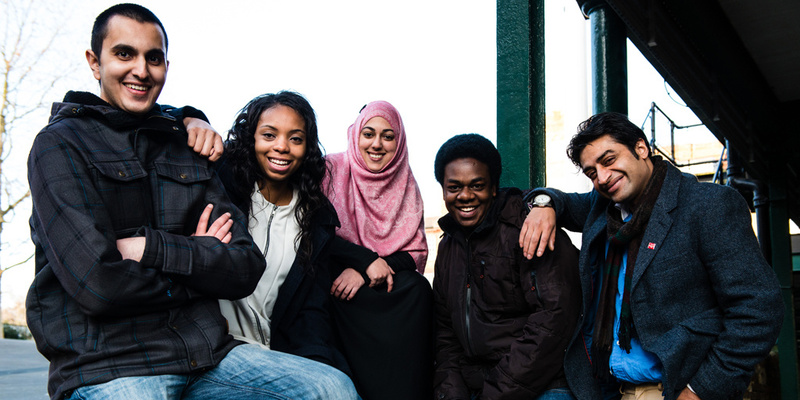 This year, The Prince’s Trust will support 58,000 disadvantaged young people, helping them turn their lives around. Three in four young people supported by The Prince’s Trust move into work, education or training.